For a limited time, Goway is offering savings of up to $900 on East Africa safaris in April and May. Earlier this year, Goway launched the East Africa Sampler small-group safari series that covers natural highlights in Kenya and Tanzania. “We recognized the need for a more affordable safari option that covers all the must-see highlights in East Africa,” says Moira Smith, general manager of Goway Africa. The Sampler series primarily uses Sopa Lodges, one of the oldest and most-established lodge groups in East Africa. Key to the success of this program is the fact that the included lodges are located in some of the most iconic parks and destinations in East Africa, such as the Masai Mara and the Serengeti. 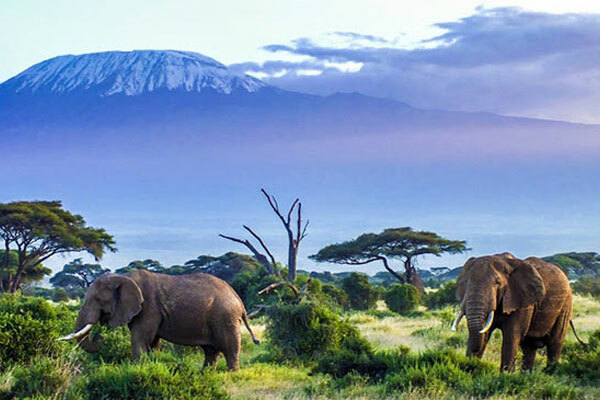 Travellers booking by Feb. 28 save $900 on Goway’s East Africa Sampler. Savings of $435 apply equally to both the Tanzania Sampler and the Kenyan Sampler. For those travellers wanting to combine a safari with a beach getaway, Goway offers convenient add-ons to Zanzibar and Mombasa.